Stalley doesn't get much love these days but the former MMG representer remains loyal to his core fans. 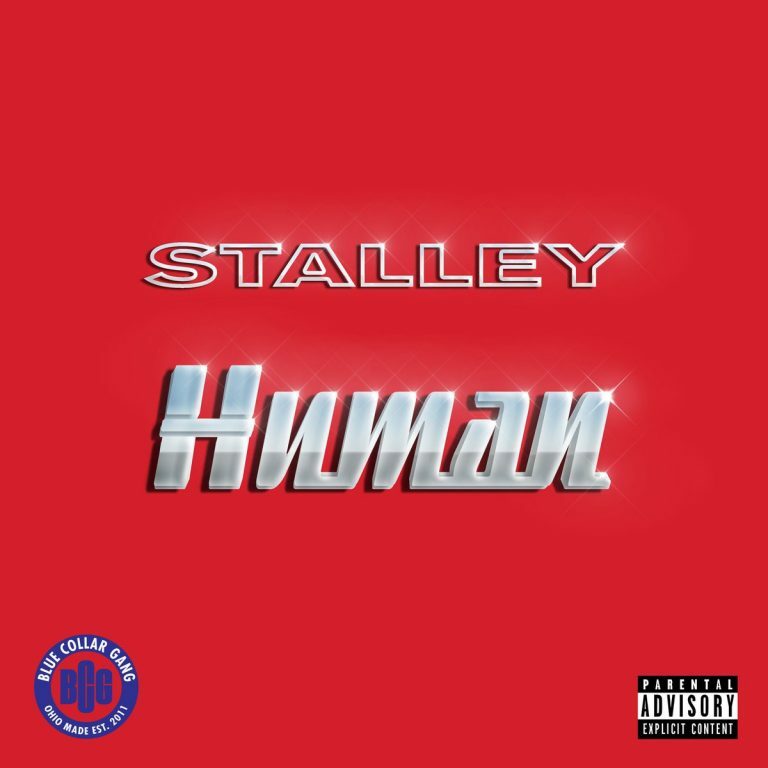 The Ohio native kicks off 2019 with a new 6-track EP titled Human. The project, which serves as a follow up to last year's Tell The Truth Shame The Devil series features collaborations with Pregnant Boy and J. Black. Stream Stalley's new project below.